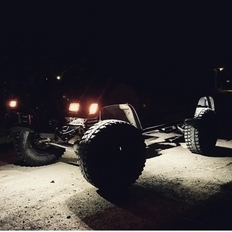 Want to put some serious glow under your truck via a compact yet powerful and durable package? 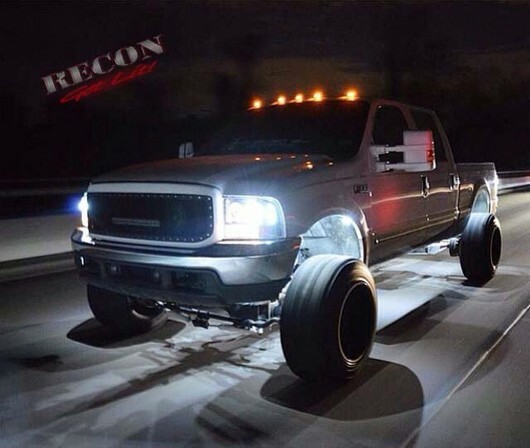 The LED Rock Light Kit from Recon Lighting is the perfect solution. 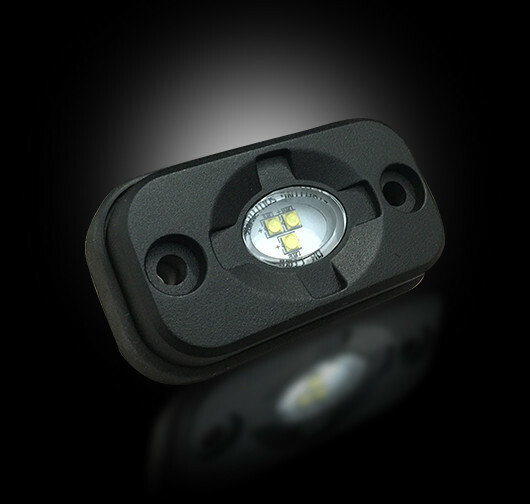 Your LED Rock Light Kit will come with 4 wheel well / underbody mounted Rectangular LED Pods. Each pod is IP67 waterproof and while measuring only 3" x 1.7" x 1" puts out a powerful 400 lumens per light. All wiring hardware, gaskets, etc are included. The part number for this item is Recon Lighting 264515WH.